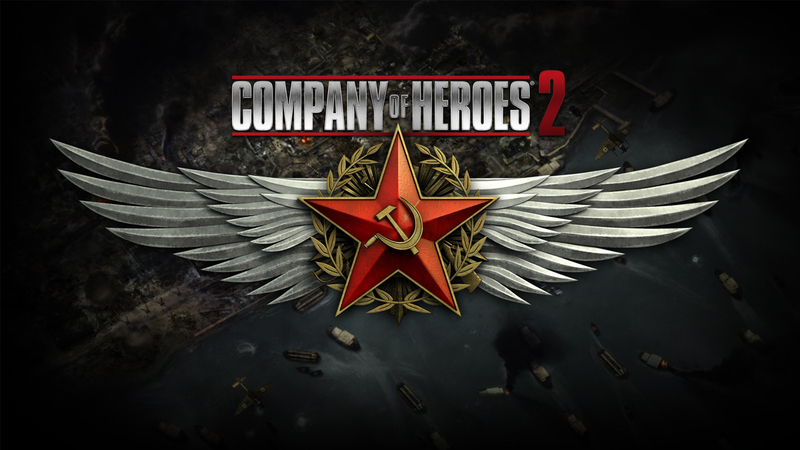 In this podcast we discuss real time strategy game, Company of Heroes 2. Riki made this a selection as he has always been a real-time strategy fan and we used to be big players of the original Company of Heroes. Attendees were Anthony, Chris, Glorious and Paul. Unfortunately, Riki fell ill the day of the episode recording. Bonus HPs included discussion of the new X-Com expansion, the Eclipse iPad game, Diablo 3 Loot 2.0 and Anno 2070. Next month we are going with the expansion to the kick-started Shadowrun RPG, Dragonfall. Send us your questions and comments about this show, the upcoming game, or anything else you feel needs your attention at podcast@10-hp.com.